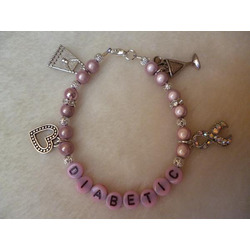 If you suffer from a medical condition that can be life threatening, it's important that you wear Medical ID jewellery to give information to someone that might have to administer first aid. 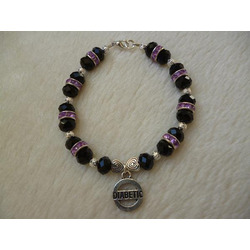 Jewellery should be worn either on the wrist or neck as that is where pulse points are located and where first aiders or paramedics will check for an alert. 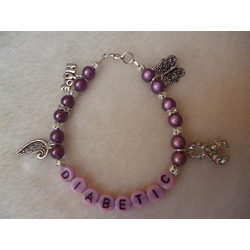 As the symptoms of very high or very low blood sugar are unconsciousness, or the appearance of being drunk (slurring and confusion) it's important to carry something that can reduce the risk in the event of a medical emergency. 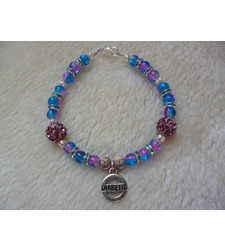 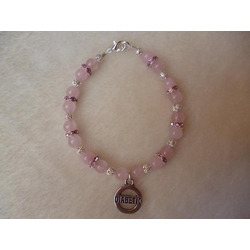 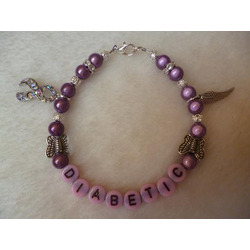 My jewellery is suitable for people with Type 1 and Type 2 diabetes, as well as other variants.